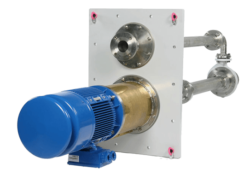 Amarinth’s innovative API 610 VS4 vertical sulphur pumps designed for the oil and gas industry | Amarinth Manufacturing | Pump's for general industrial, chemical and petrochemical applications. 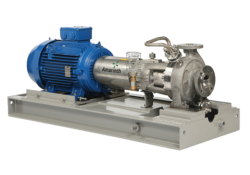 Amarinth, a leading company specialising in the design, application and manufacture of centrifugal pumps and associated equipment to the Oil & Gas, petrochemical, chemical, industrial and power markets, has invested over £1M designing a reliable low-maintenance range of API 610 VS4 vertical sulphur pumps for the oil and gas industry. 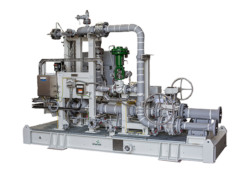 Elemental (pure) sulphur is a valuable by-product recovered during the refinement of oil and gas. 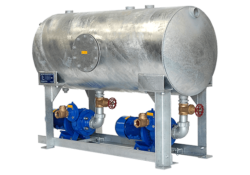 Sulphur is extracted and transported around the processing plant in liquid form at a temperature of some 140C. 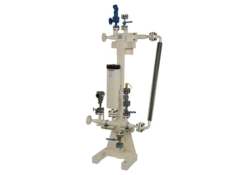 However, sulphur only remains in its liquid state and therefore suitable for pumping within a narrow temperature band of approximately ±20C. 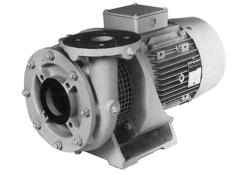 At lower temperatures the liquid will start to revert to a solid and at higher temperatures its viscosity increases due to the formation of polymers, all of which creates unique challenges for the pumps. 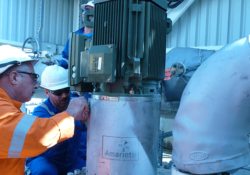 Amarinth has drawn on its extensive expertise in designing bespoke pumping solutions for the oil and gas industry and applied this knowledge to produce an API 610 VS4 vertical pump that meets the requirements for pumping molten sulphur reliably. 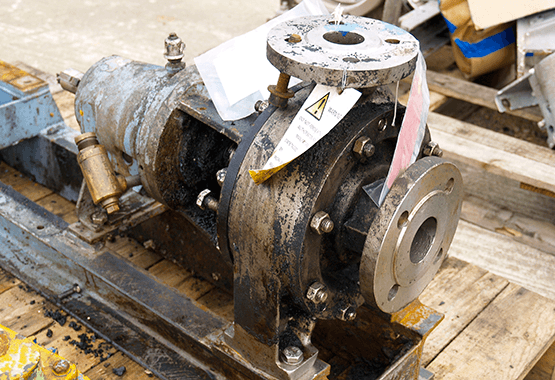 The company first undertook a detailed study of existing sulphur pumps (usually simple adaptions of existing designs) and how they were used and maintained to determine where issues occurred. 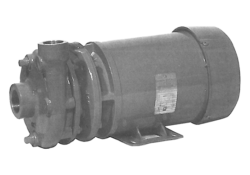 Users reported high incidents of bearing failures, shaft problems and having to run significantly shorter maintenance periods to try and minimize failures, all of which resulted in increased downtime for plants. 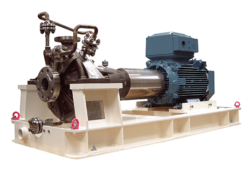 • A new arrangement for the shaft bearings and lubrication film which reduces the previous bearing and shaft issues operators had reported. 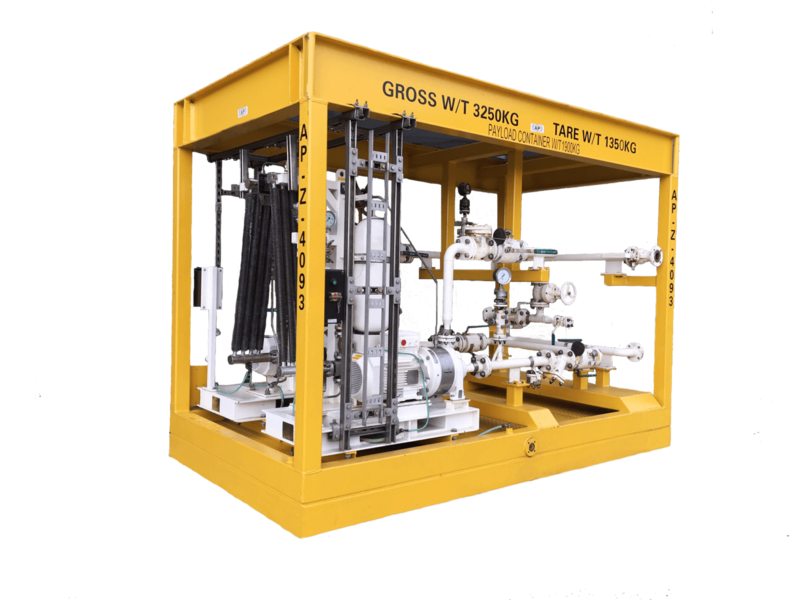 • Redesigned jacket to maintain the temperature of the molten sulphur and hence its viscosity, reducing the solidification of the sulphur around the pump particularly when it’s lifted for maintenance. • New design of impeller optimised for best efficiency for molten sulphur. 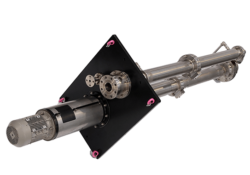 • Amarinth’s proven modular column design that enables the rapid production of bespoke pump lengths and greatly simplifies maintenance and removal of the pump. 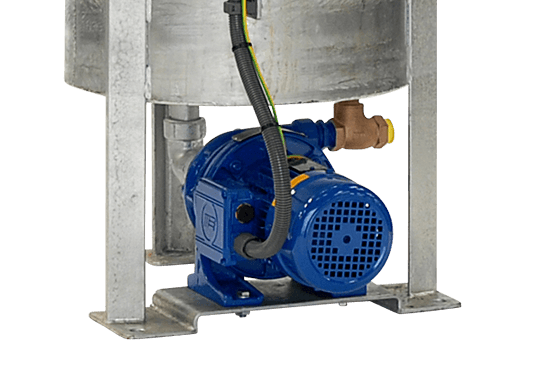 • Improved access so that regular maintenance can be completed quickly and with less disruption to the associated pipework and plant. 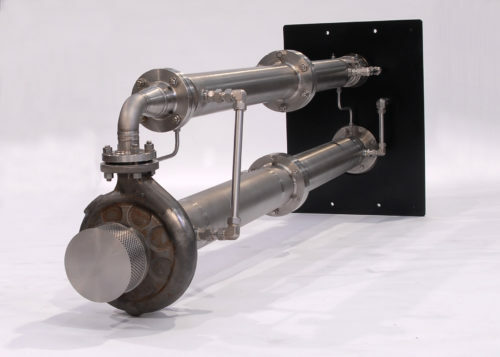 Following Amarinth’s investment of over £1M and years of research and design, oil and gas operators can finally acquire a cost-effective, efficient and reliable API 610 VS4 vertical sulphur pump designed specifically for transporting molten sulphur from point of extraction to ongoing processing. 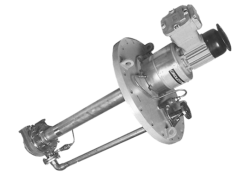 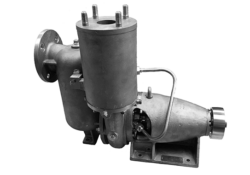 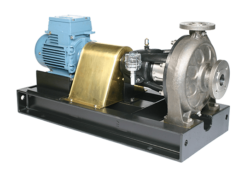 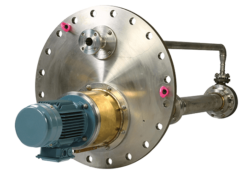 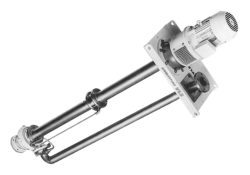 • Pumps: Horizontal and vertical API 610 pumps, chemical and industrial pumps, many of which are interchangeable with the Girdlestone pump ranges, eliminating the need for expensive modifications when replacements are required. 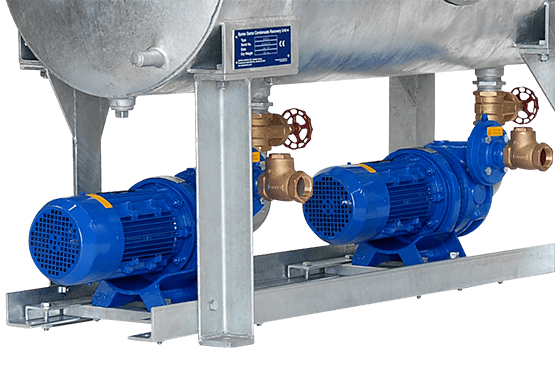 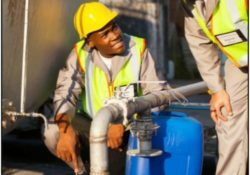 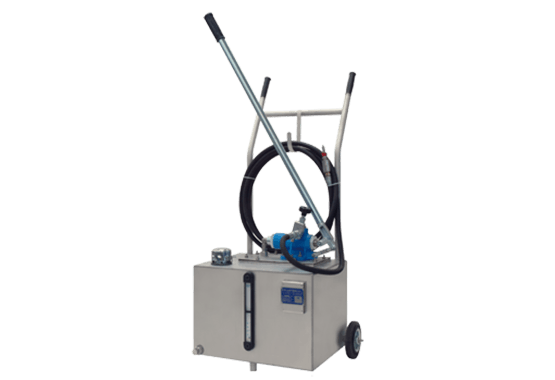 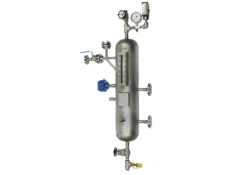 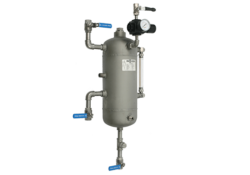 • Pressure Vessels: Protect System Plan 52 and 53A and 53B sealant systems with inbuilt condition monitoring for pumps and mixers that are suitable for Safe area up to Zone 1. 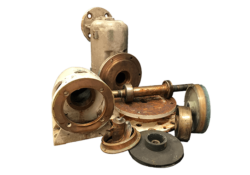 • Spares & Service: High quality, fast lead-time re-engineered spare parts to improve performance and extend pump life, including many which are directly interchangeable with the Girdlestone pump ranges. 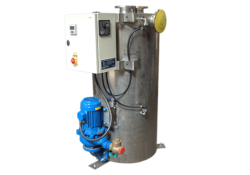 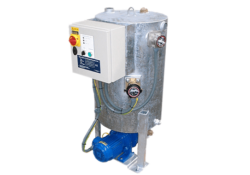 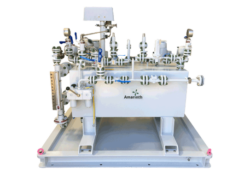 • Packages & Modules: Condensate Recovery Units manufactured for Spirax Sarco incorporating the innovative Ci-Nergy intelligent variable speed control system, plus bespoke packages & skids built to order. 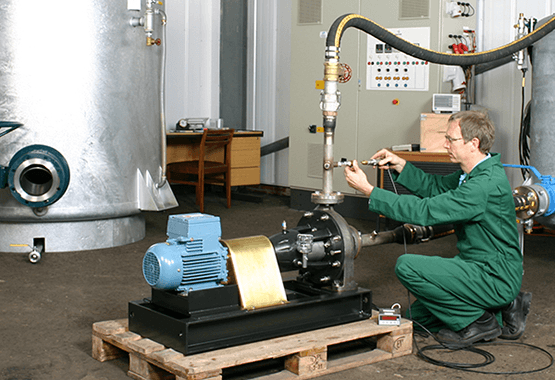 • Business Systems: state-of-the-art e-commerce technologies that deliver 24/7 support enabling customers to select pumps and place orders on-line and then track every stage of manufacture through to delivery, any time, anywhere in the world. 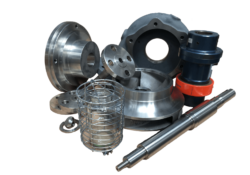 See all of our press releases and find out more about us. 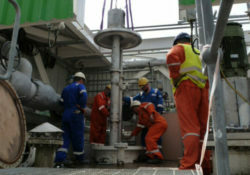 View our media centre for more information.